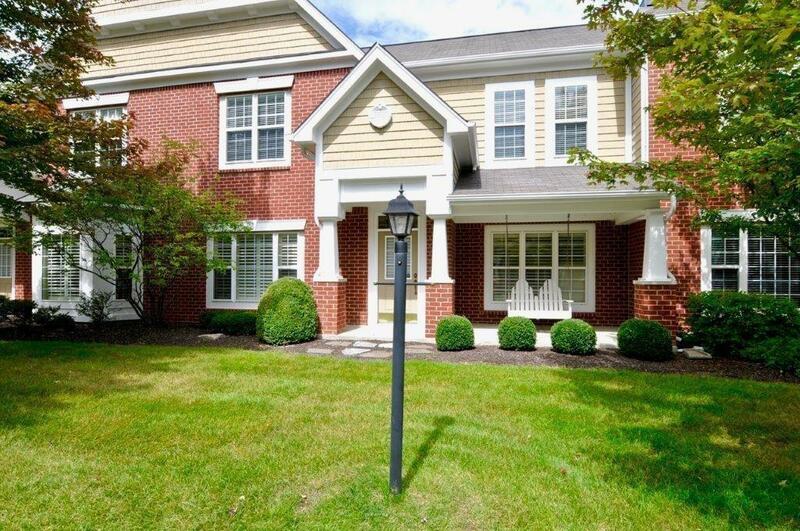 DOUBLE UNIT one of a kind townhome located in Centennial! 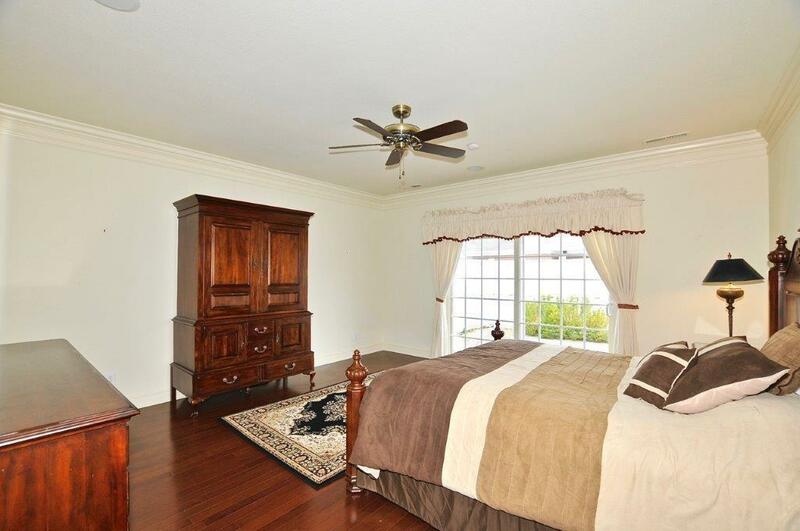 Master on main with an updated enormous walk-in closet and laundry attached. Storage galore. 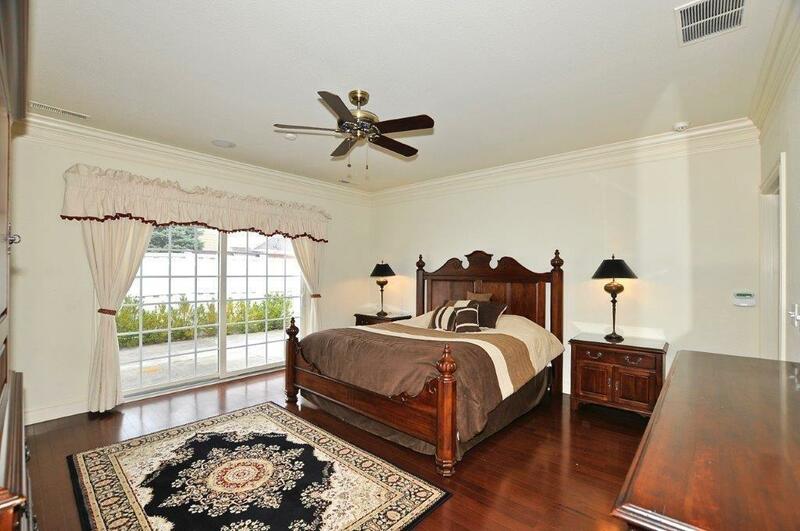 Big rooms upstairs. Loft, 2 craft, drawing rooms, 2 big bedrooms and full bath. New carpet and paint throughout most of home. New Hardwood in main living area. Kitchen is fabulous with granite, gorgeous custom cabinets, and gourmet appliances. 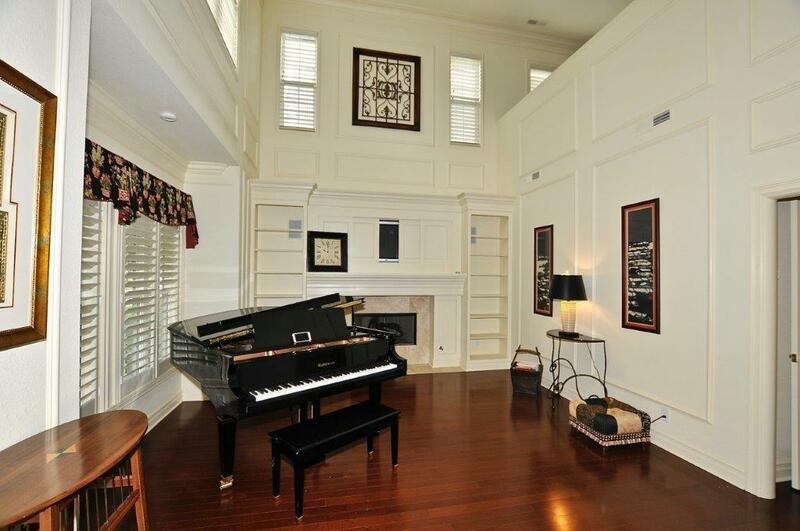 Plantation shutters, 2 story great room with fireplace and built ins. 2 private patios, 3 car garage. Community pool, clubhouse and tennis courts. Live in a community where someone else maintains your home. Sit on the front porch and think about this one!